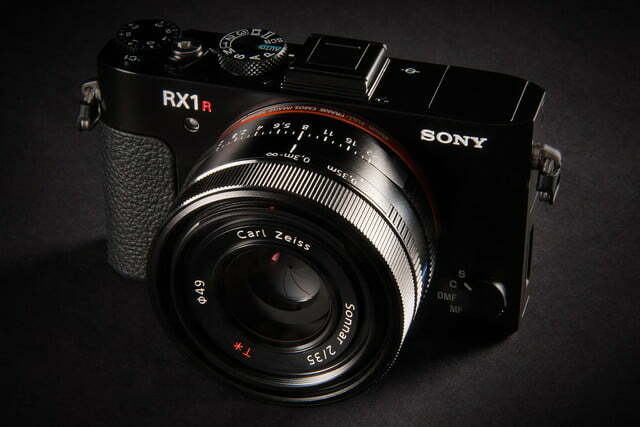 The luxurious Cyber-shot RX1R II is Sony’s over-the-top camera. At $3,300, it’s easily one of the most (if not the most) expensive compact cameras you can buy. But, let’s ignore the price for a moment and see it for what it is: a showpiece for great Sony engineering, stuffed inside a small form-factor. 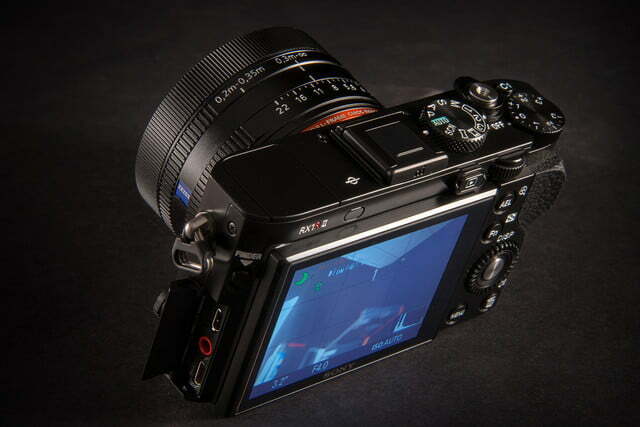 It’s powered by a 42-megapixel full-frame (35mm) sensor (one of the highest you can currently get), equipped with a bright lens, has a built-in, pop-up electronic viewfinder, and is the world’s first camera with a variable optical low-pass filter. 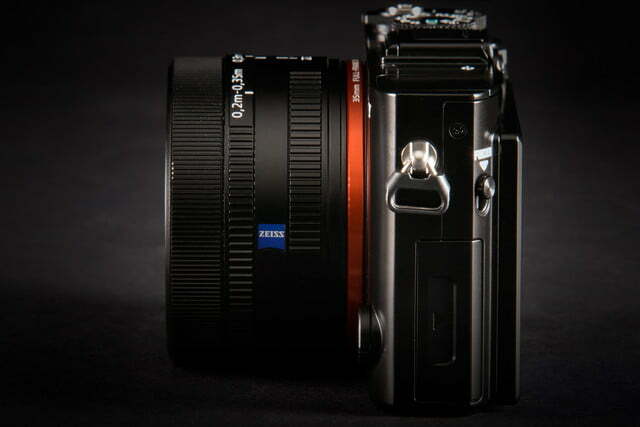 It’s a camera that takes stellar photos comparable to larger full-size interchangeable lens cameras (ILC). This isn’t a camera for the masses, but it’s exquisite. Considering what’s inside, the RX1R II is compact and lightweight, but feels really solid – incredibly well made, along the lines of Sony’s A7-series. Now, we say that with a disclaimer: It’s not a featherweight like a pocket point-and-shoot, but you are getting a full-frame sensor, and those are normally found in much bigger cameras. And, you can shove the RX1R II in your coat pocket. 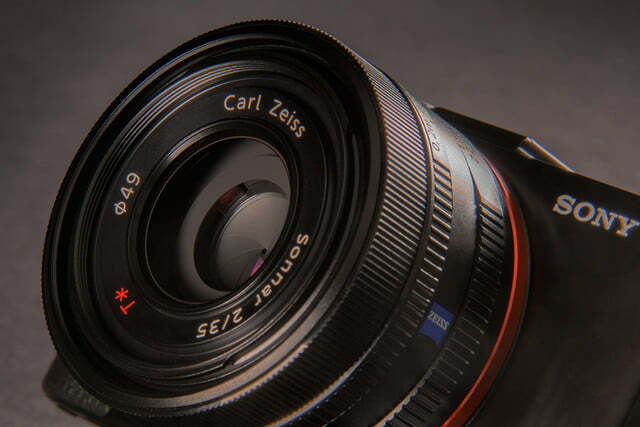 The lens has an adjustable aperture ring, and with a nine-blade aperture design, it creates nice blurry effects at low numerical settings (bokeh). Along with a focus ring on the short barrel, there are settings for macro close-ups and more distant subjects (0.3 meters to infinity). 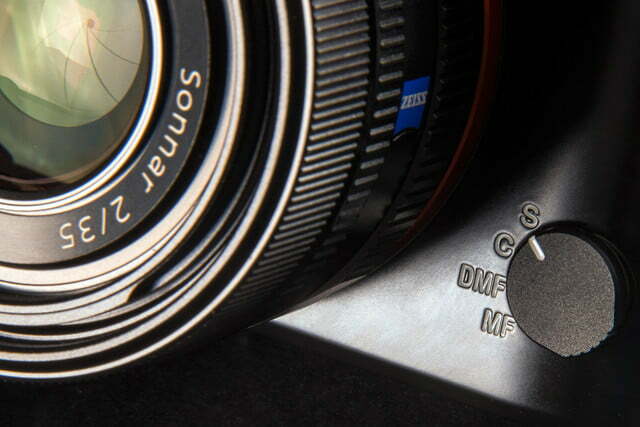 On the front of the camera is a dial that lets you select the focus type. From an engineering standpoint, the fixed lens has an advantage over interchangeable variants: According to Sony, the lens is built into the camera and the sensor is mounted onto the lens structure, with an alignment precision down to the micron level and allows the lens to maximize the most out of the sensor. 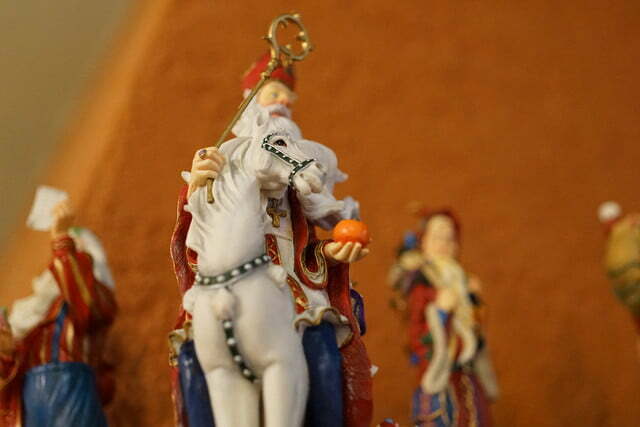 This is how the camera achieves that all-around sharpness, and it also gives the camera a low profile. Sony’s engineers have performed some amazing feats with many of the company’s new cameras, and the RX1R II is no exception. 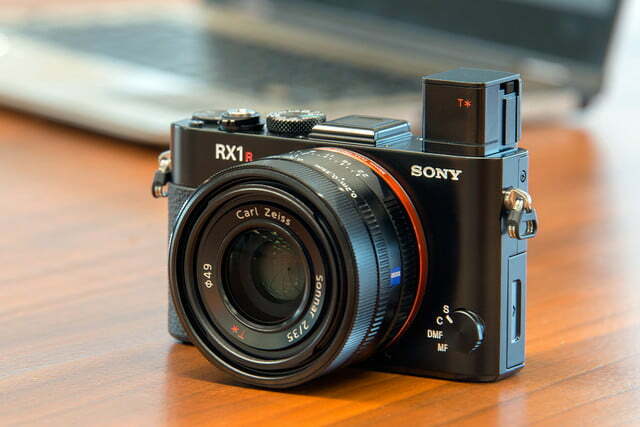 The all-black RX1R II measures 4.5 x 2.6 x 2.8 inches and weighs 1.1 pounds, similar to the dimensions of the older RX1 and RX1R. 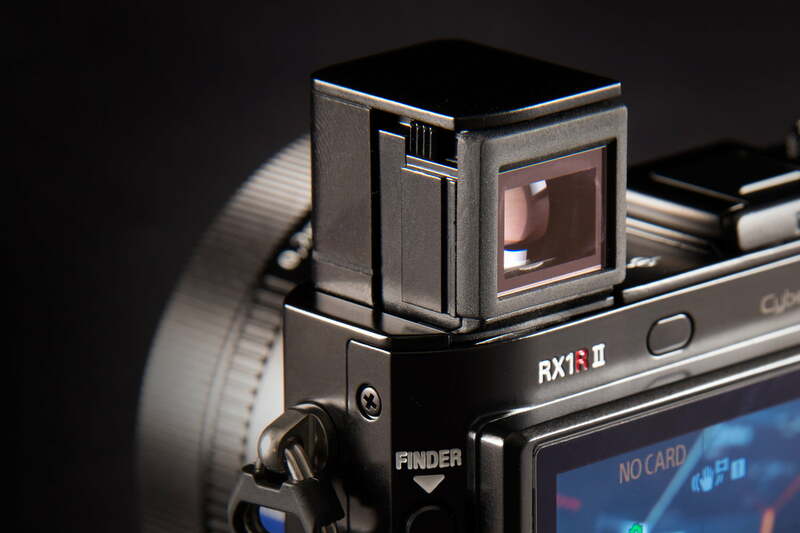 Those cameras had 24.3-megapixel full-frame chips, compared to the almost double 42.4-megapixel backside-illuminated sensor of the RX1R II – the same as the one used in Sony’s highly lauded A7R Mark II. 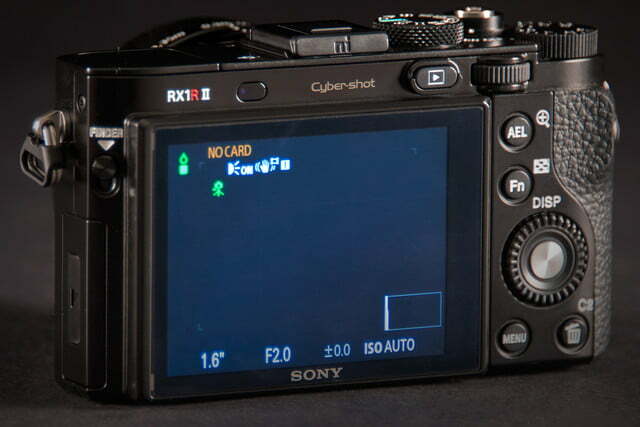 One difference between the original RX1 and the RX1R was the elimination of the optical low-pass filter (OLPF) in the RX1R (hence the “R” designation). There’s a tradeoff: Without the filter (also called an anti-aliasing filter), you get added sharpness, but there’s added moiré to certain shots (you’ll sometimes see this effect in images of patterns, such as clothing). With the RX1R II, however, Sony has implemented the world’s first variable OLPF setting (off, standard, high). We’ll get into this feature in more detail below, but it essentially lets you turn on anti-aliasing when you need it. On the top deck are the pop-up electronic viewfinder (EVF), hot shoe, mode and exposure compensation dials, and the shutter, power lever, and C1 (Custom 1) buttons. The pop-up EVF has a 0.39-inch OLED screen rated 2,359K dots (the same as the one in the RX100 III and IV), and it’s a real plus for bringing the camera up to your eye rather than using the LCD to frame your shots. 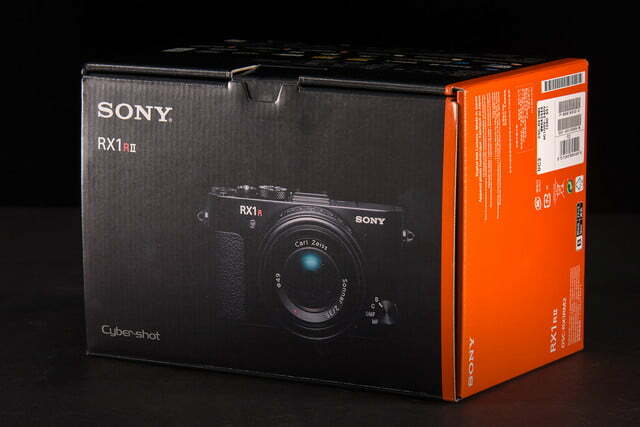 With the original RX1 models you had to buy an optional $400 EVF for this convenience. The downside to having a built-in EVF meant Sony had to sacrifice the built-in flash (available in the older RX1s), so you will need to buy an optional flash or light accessory. 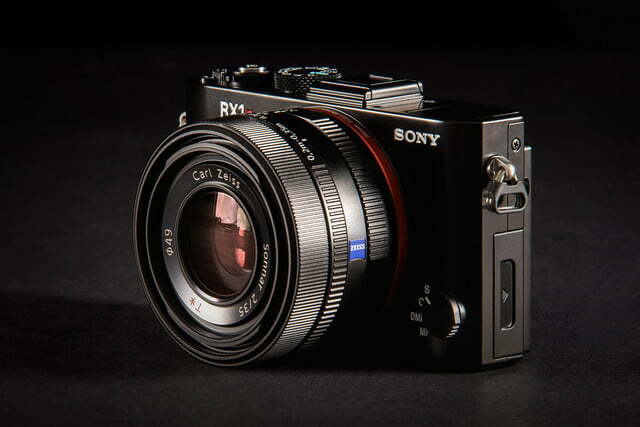 Sony’s engineers have performed some amazing feats with this full-frame compact. Sony supplies a really cheesy eyepiece cup for the EVF. It’s difficult to lock into position with the attached screw. Once you’ve tightened it, there’s no way to push the EVF back into the body without fiddling with the screw again. We kept it on all the time, and while it isn’t a deal breaker, you’d think Sony would design something better for a $3,300 camera. Also, the diopter adjustment on the side of the EVF is hard to fine-tune. Complementing the EVF is a tilting 3-inch LCD monitor (1,228K-dot resolution) on the back, a nice upgrade from the fixed LCD of the originals. We do wish Sony had added touchscreen capability to the display. Near the LCD are the myriad camera button, but since it isn’t a big camera, don’t expect loads of controls – just the basics here. On the right side is the NFC tag and the poorly placed video record button found on so many Sony cameras. Make life easy for yourself and set the Custom 1 button to Movie record and you’ll be good to go. 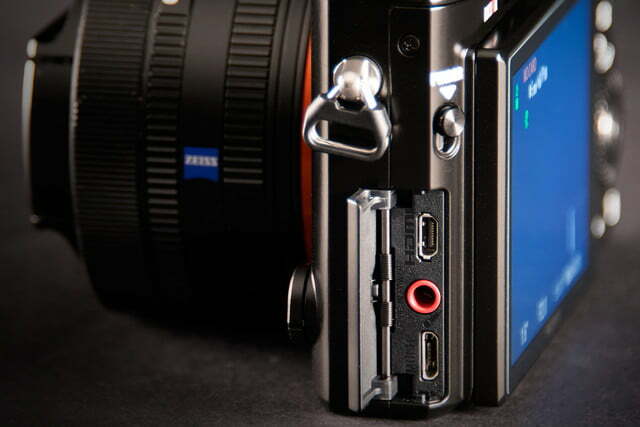 On the left is a button to raise the EVF and a compartment for HDMI, mic, and A/V multi connections. The bottom features the tripod mount, and battery and SD card compartment. 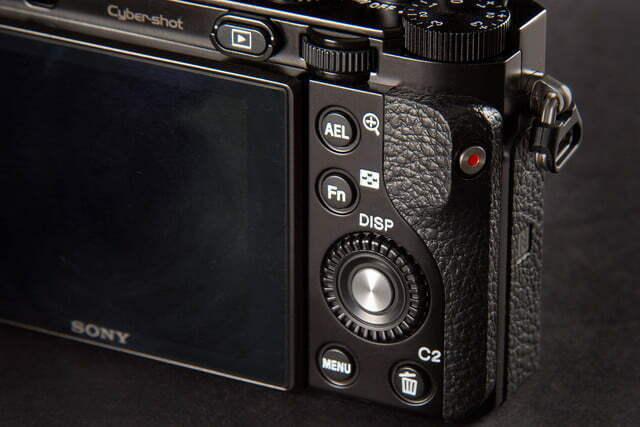 The battery is rated only 200 shots using the EVF, 220 for the LCD. This is very limited and a spare should be on the list of accessories to buy along with a high-speed, high-capacity card and that flash mentioned earlier. You’ll find the camera, lens cap, hot shoe cap, a very attractive leather neck strap, battery, charger, USB cable, and eyepiece cup. You also get a cleaning cloth, 92-page instruction manual, and Wi-Fi guide. Not included but available as free downloads are software (PlayMemories Home, Image Data Converter, and PlayMemories Mobile) for handling photos, developing RAW files, and linking the camera with your smartphone or tablet, respectively. The full manual is also available for download. 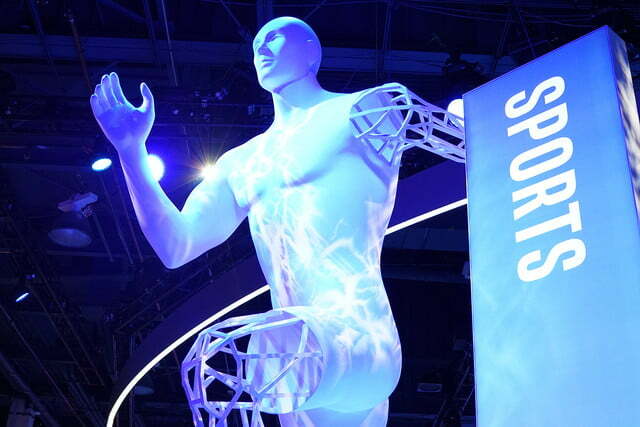 Sony has a one-year warranty for parts and labor. The RX1R II has the same processor/sensor combo as the A7R II, a camera we called our “best of 2015.” Because we love the results from that mirrorless ILC, we were confident about the stills from the RX1R II (7,952 x 5,304 pixels) before we started shooting. Sure enough, the RX1R II’s results lived up to expectations. DxOMark tested the sensor and found it ranked very close to the A7R II (98 for the A7R II, 97 for the RX1R II) and comparable with the much bulkier Nikon D800E full-frame DSLR. To get any higher you have to spend $8,500 for the Pentax medium-format 645Z with its awesome 101 rating. 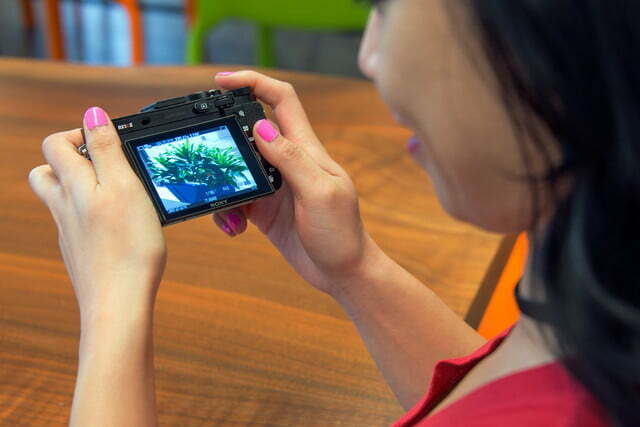 The new compact has a completely revamped autofocus system. If there was a complaint about the original models, AF was it. The RX1R II has Fast Hybrid AF combining 399 phase-detect AF points and 25 contrast-detect points; older models had just 25 contrast-detect points. Again, this is similar to the A7R II’s AF system. We had no issues at all with the RX1R II; it quickly locked focus in a wide variety of lighting situations. 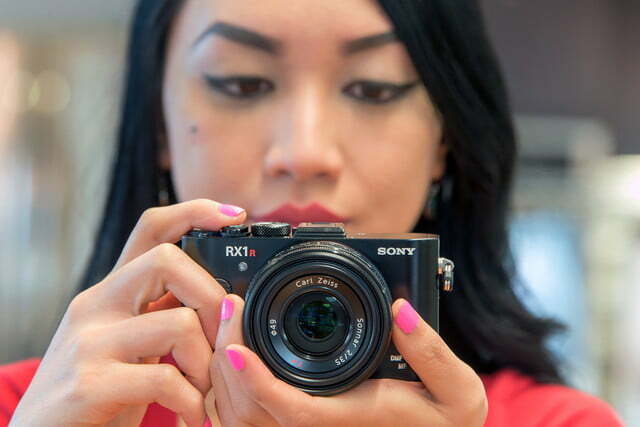 The RX1R II felt very comfortable in our hands. It has the typical Sony control layout that’s fairly intuitive, but that’s not to say there won’t be a learning curve for some new users. The main mode dial has all the main shooting modes plus three Memory Recall settings for in-depth parameters of your choosing (saturation, Dynamic Range Optimization, and so on). The variable optical low-pass filter lets you turn on anti-aliasing when needed – a first. Now, back to the aforementioned OLPF setting. 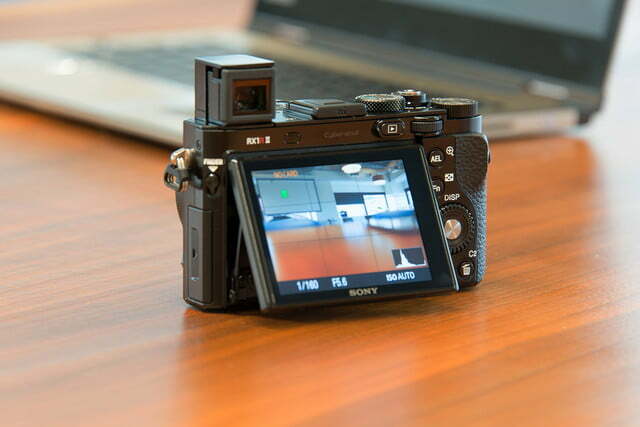 The RX1R II gives you the choice of Standard, High, and Off. As a nice touch, the camera offers LPF Bracketing, so if you’re not sure which setting works best, you can grab one shot from each of them. 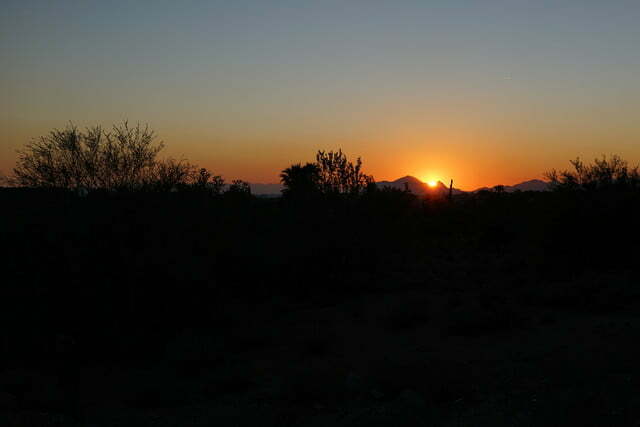 The Off setting maximizes resolution; High reduces moiré and color artifacts; and Standard combines the two. 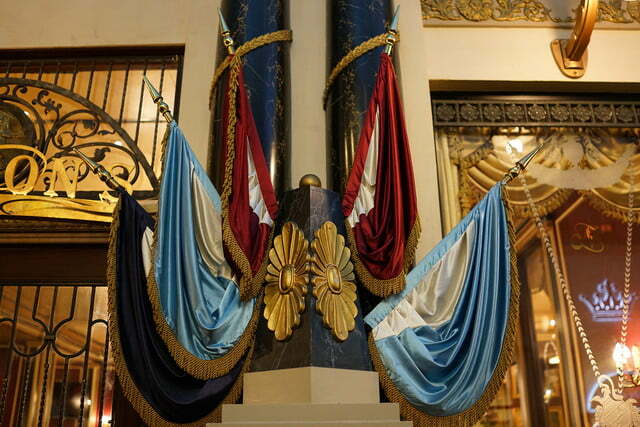 As for our particular preference, the Off setting with maximum sharpness appealed to our eyes. What’s not so nice is that this option is totally buried in the menu system under the Drive mode setting. For the most part, Sony’s menu system is fairly easy to follow but less-used functions are just difficult to find. 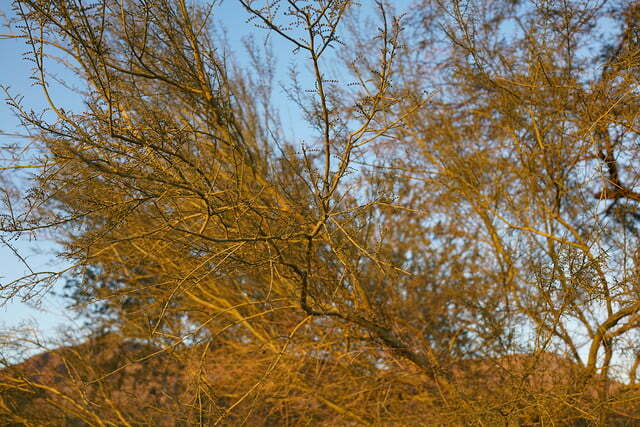 Just as with the control layout, there’s a learning curve to make the most of everything this camera offers. The RX1R Mark II has a native ISO range of 100-25,600 but can go as low as 50 and as high as 102,400 once you move out of auto settings. This is a big boost from the max 25,600 of the originals. As we’ve reported many times, nosebleed ISO settings are not where you want to be unless absolutely necessary. The quality just isn’t there. In our tests, there was hardly any noise until ISO 6,400, with 12,800 still usable and relatively clean. Our limit would be 32,000 if we had to go there, but even 102,400 could be used at small sizes. 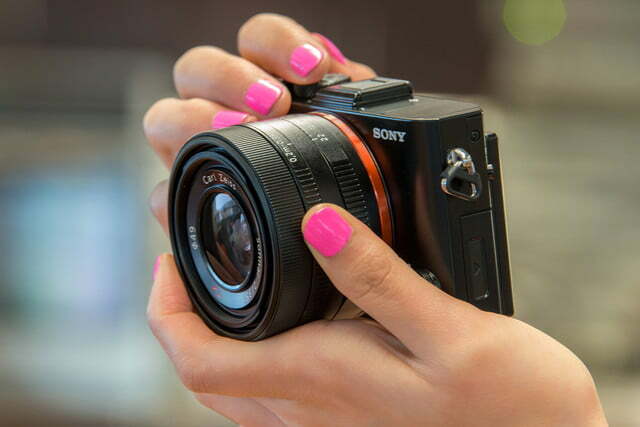 The results were similar to the A7R II’s, but the mirrorless camera has built-in five-axis image stabilization IS, which makes a difference when hand-holding a camera. The A7R II’s IS helps to create sharper images in low light, even though the RX1R II is lighter and easier to handle. With videos, the RX1R II tops out at Full HD (1,920 x 1,080) at 60p resolution, the same as the first generation and not the 4K offered in the A7R II. 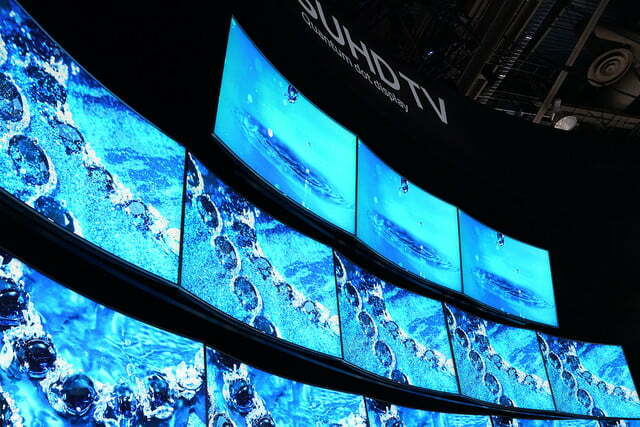 However, Sony upgraded the codec from AVCHD to the more fluid XAVC-S. The clips are good, with on-target color accuracy and detail, but 4K would’ve been a nice addition. While the RX1R II doesn’t have optical IS, electronic IS is available for video – it’s not five-axis, but it’s something. 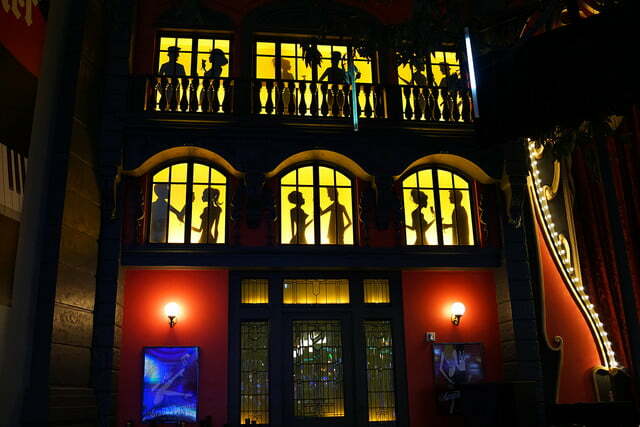 As for wireless capabilities, the camera has built-in Wi-Fi/NFC connectivity working with Sony’s PlayMemories Mobile app (iOS or Android). Pairing the camera to a Samsung Galaxy S5 is very matter-of-fact, and the same goes for iOS devices. Sony is one of the few companies actually trying to do something in the app space; they send updates and tips, as well as pitches for apps that cost $10 such as Sky HDR, which can loaded onto the camera. The RX1R II is an amazing camera with its 42.4-megapixel full-frame sensor, variable OLPF, built-in EVF, compact size, and f/2.0 35mm prime lens. However, it’s still a $3,300 point-and-shoot, and as sophisticated as it is, it’s a lot of money (although much cheaper than a Leica Q). There probably is a buyer for this type of camera – street photographers or anybody who wants the ultimate point-and-shoot – but it’s not the mainstream consumer. Like the original RX1, it deserves our recommendation for its marvelous technology and, for whoever owns it, is worth the investment. 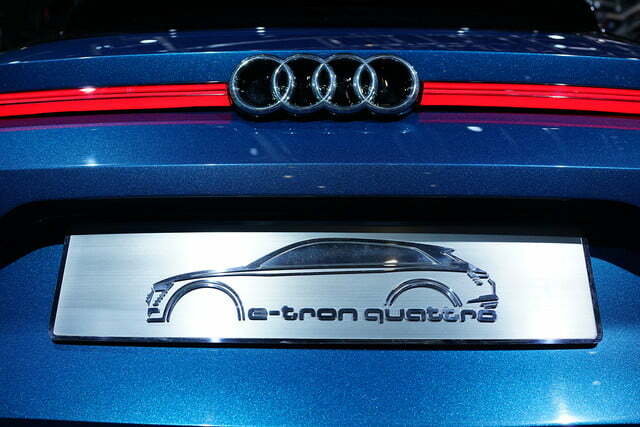 With that said, we’re also not suggesting you go put in a down payment to buy it. 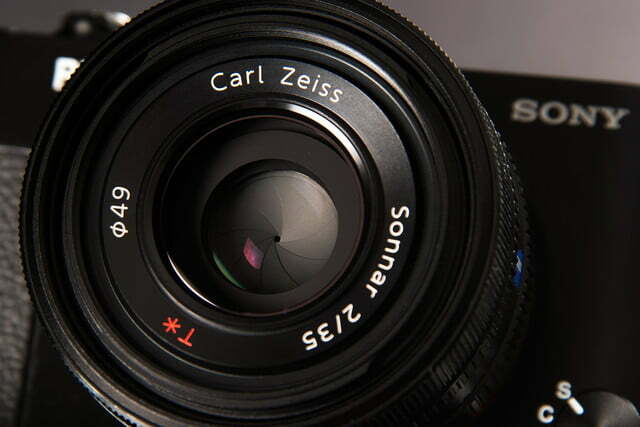 If it was our money and we were shopping for a full-frame camera, we’d opt for the A7R II. Even though it’s larger and more expensive, especially when you factor in the cost of optional lenses, its overall results and capabilities are far superior, not to mention the flexibility. If can do without full-frame, there are plenty of great compact cameras with cropped sensors that cost half the price; there are also new compacts with 1-inch sensors that are more practical and attainable for everyone else. 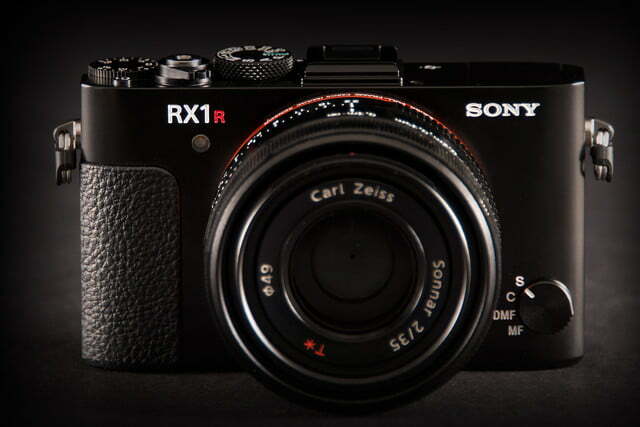 But for the lucky few who can own one, the RX1R II won’t disappoint.